In contrast, countries like India and China which are being overpopulated for decades now lack the resources and technology to effectively process all of the refuse that’s been generated there. In fact, in 2010 China even imported 7.4 million tonnes of discarded plastic, 28 million tonnes of paper waste and over 50 million tonnes of discarded steel according to The Guardian. To no one’s amazement, this is still happening at even higher rates and in order to solve this global problem the world needs a waste management system of the future which will be more efficient in any aspect including: energy efficiency, volume of waste treatment and an increased use of robotics technology instead of people who suffer from diseases caused by the emitted pollutants. From Rubbish Begone – a rubbish removal London company we try to predict what the future of waste management would look like. The corporate communications president of Waste Management Inc. Lynn Brown explains that the vision of the corporation towards more effective waste disposal methods is to increase the number of things that can be recycled thanks to the launch of a new program. Recently the company has been doing efforts to process florescent bulbs and construction debris that until now no one has managed to recycle. The corporation is considering to implement technologies of the future that will help them be more effective such as plasma gasification that converts organic matter into various synthetic gas substances. Electronic Recyclers International is the company which is responsible for the implementation of this modern technology that is capable of recycling up to 30 000 pounds of electronic rubbish per hour. This is way beyond the average amount of e-waste which used to be process until this futuristic device became reality. 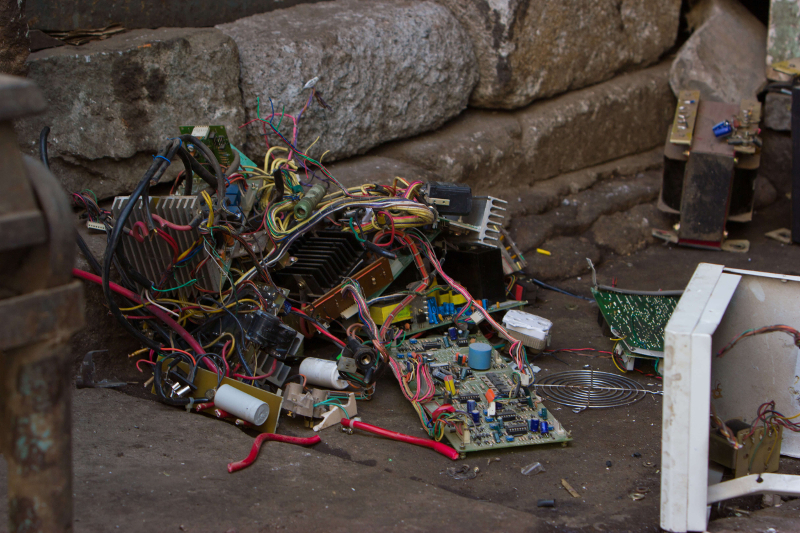 It took ERI 1 billion pounds of electronic waste recycling until it advanced at this level and is now continuing to do even a greater and more effective job towards future waste management and research. Imagine the company’s progress in the next decade. Maybe the world will have a solution to the alarming increase of e-waste that has now reached the unbelievable amounts of more than 93 million tonnes a year globally. This is not something we haven’t seen yet but the market for this kind of products is vastly increasing and so is the demand for it. 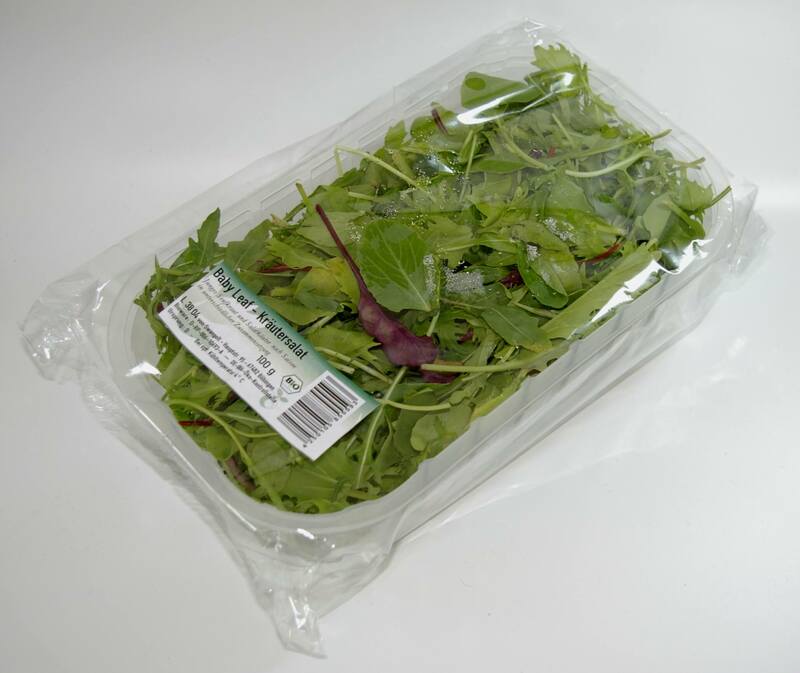 It’s been recently estimated that the sales of biodegradable plastics increase with 19% each year which proves the world’s inability to process all of the plastic bags that have already entered in the ecosystem. Despite the efficiency of the material, there isn’t a way for these plastics to biodegrade while being disposed in the environment. A proper recycling technology is still required to have this material processed. What is about to come in the next years is plastic that degrades in just 3 hours. Scientists from the North Dakota University have discovered a way to produce plastic material that reacts to sunlight because of phototriggers which are implemented in the new plastic material. If this technology becomes used in the everyday life of most of the world’s population we might eventually solve the problem of plastic waste polluting the environment for centuries. Texas Instruments – a global semiconductor company that operates in 35 countries across the world, has already uploaded videos on Youtube of their automated waste management technology prototype. 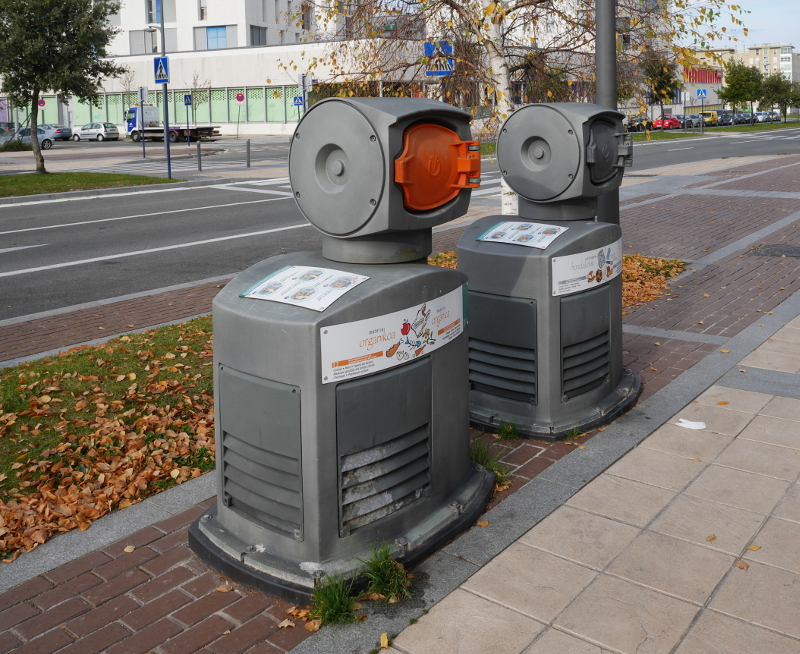 The device does something simple at first glance but behind the end results stays an advanced robotics technology that is able to detect various types of waste and take actions according to the steps that have to be taken to effective separate the waste that needs to be segregated. 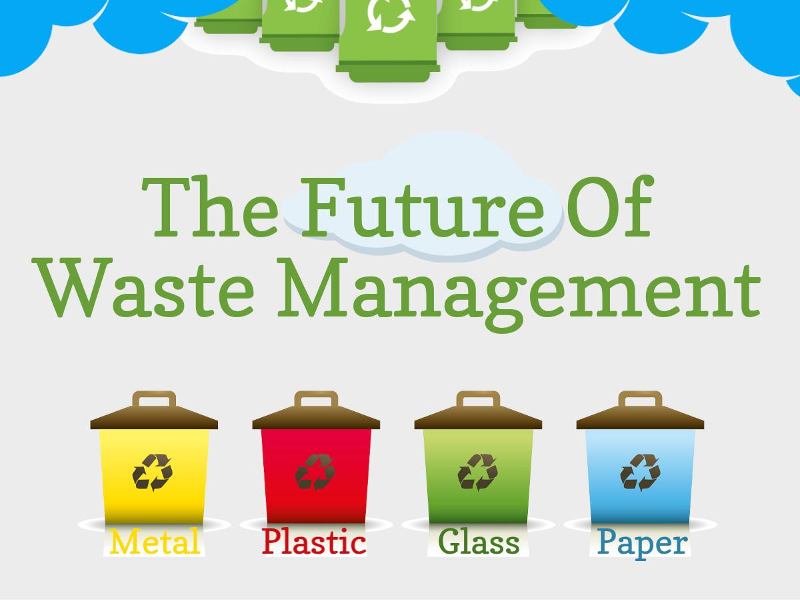 To have a more optimized and successful waste management plan, the junk segregation is one of the most crucial processes that has to be quick and reliable. Technology is evolving rapidly and very soon there will be an advanced and flawless waste segregation machine which will separate waste with unmatched efficiency. Also known as automated vacuum collection system this is a modern piece of technology that ensures the rapid transportation of waste with the help of pneumatic tubes located under the ground. When the refuse enters in the system it travels until it ends up at a collection depot where it is further sealed in containers and awaits its upcoming transportation and disposal. Montreal made an attempt to use this technology and invested 3 million dollars in it but eventually abandoned the project. A new project for the usage of the pneumatic refuse collection system is currently into consideration and will take place in Carmel, Indiana. What is futuristic about this concept is that if it gets developed any further, at one point it can be used across the whole world – one system to rule all the garbage connecting its underground tunnels across the whole planet. 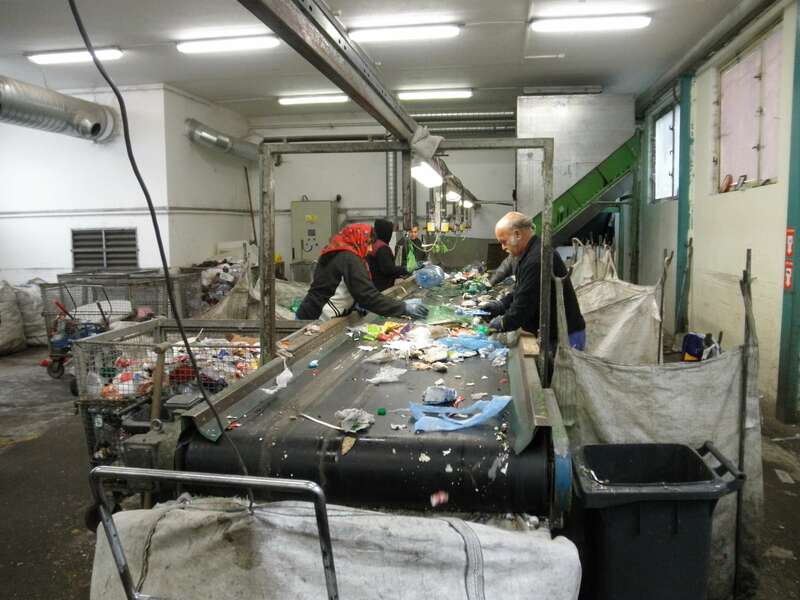 An advanced automated segregation system can be the exit point of the collection system which will do the necessary processing before the recycling process closes the whole circle. 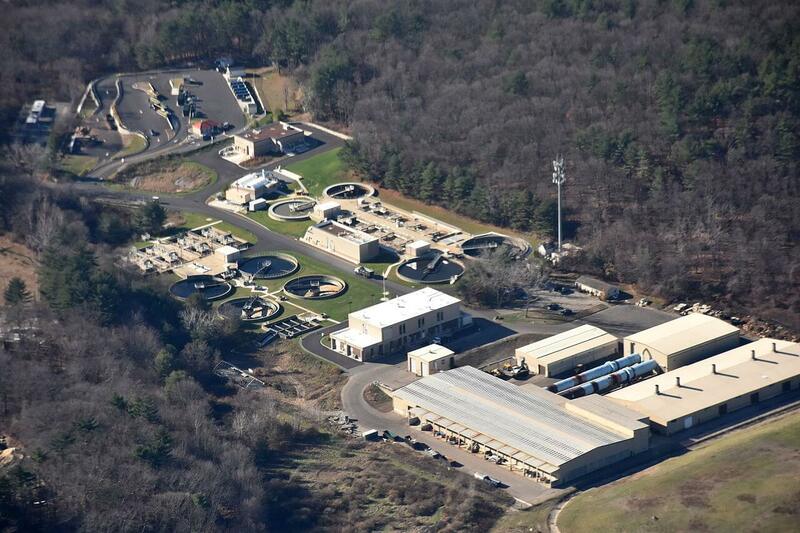 The energy contained in most wastewaters is 10 times more than what is required to process it. 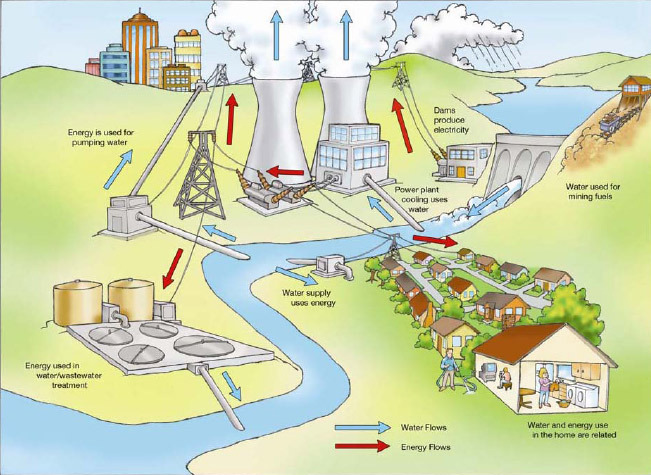 That makes the energy production from wastewater an extremely profitable and effective method of using waste as a source of energy and the water-energy nexus is the concept that makes this a reality. The advantages are way too many including: less pollution, more energy, cleaner water that can be used for a wide range of applications. Scientists from a university in Barcelona found a way to absorb the organic matter in wastewater with the help of a bacteria. The organic waste in the wastewaters gets transformed into hydrogen during the process which makes it easy to be later turned into pure energy. This not only makes the process of wastewater treatment a lot cheaper but also gives a post product – free energy which can be used, sold or stored for later. One thing is certain – the future of sustainable waste management will be centred around processes like the explained above as all of them have one final goal – to achieve maximum efficiency in terms of productivity, minimum amount of resource being used and the implementation of technology instead of actual people who do the hard work as any contact with waste matter shortens the life of all living organisms.